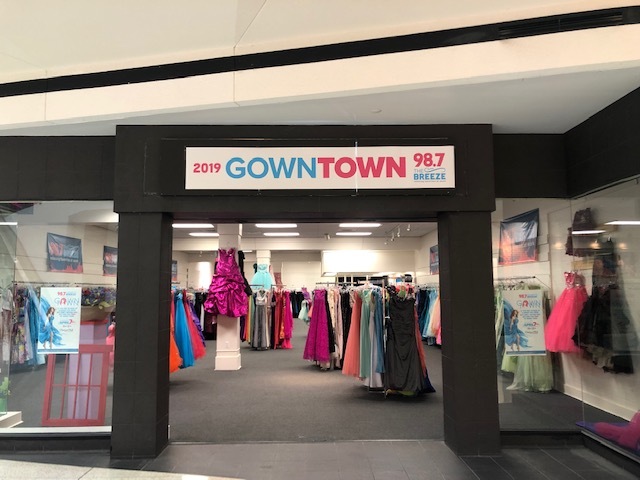 On Sunday, April 7, 2019, at Oakland Mall from 11 am – 2 pm, 98.7 The Breeze (WDZH-FM) in Detroit conducted it is 9th annual “Gowntown 2019.” The station set up a pop-up store inside Oakland Mall and offered over 1,200 beautiful, lightly-used prom, homecoming, and cocktail dresses to girls in need. 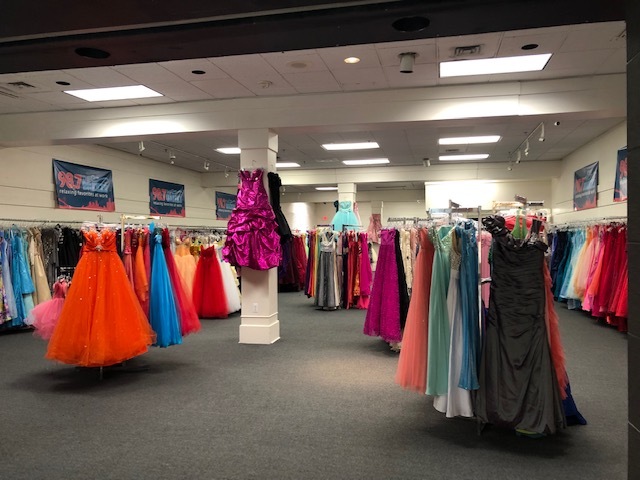 The girls who attended were able to pick out their favorite dress (in the right size) and were able to take their favorite dress home at no cost – along with a certificate for dry cleaning. 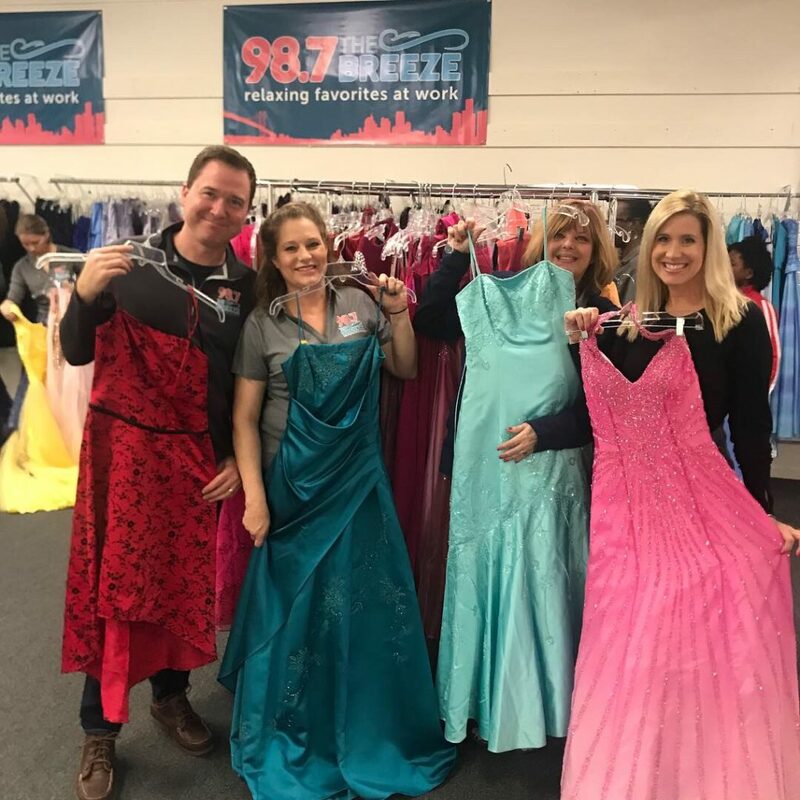 This year, the station gifted more than 500 dresses to hopeful girls excited to go to Prom. Thank you 98.7 WDZH-FM. There are young girls all over town excited to attend the most memorable dance of their high school careers. If you and your dress sponsors weren’t there for them, many would have had to miss the special event.